Spooktacularly fun puzzles for toddlers! 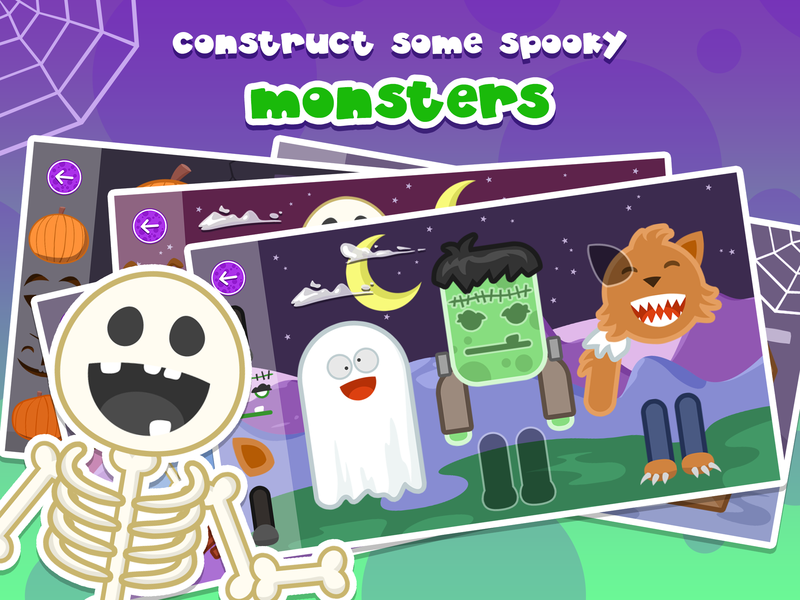 Keep your kids entertained with these free Monster themed drag & drop puzzles. 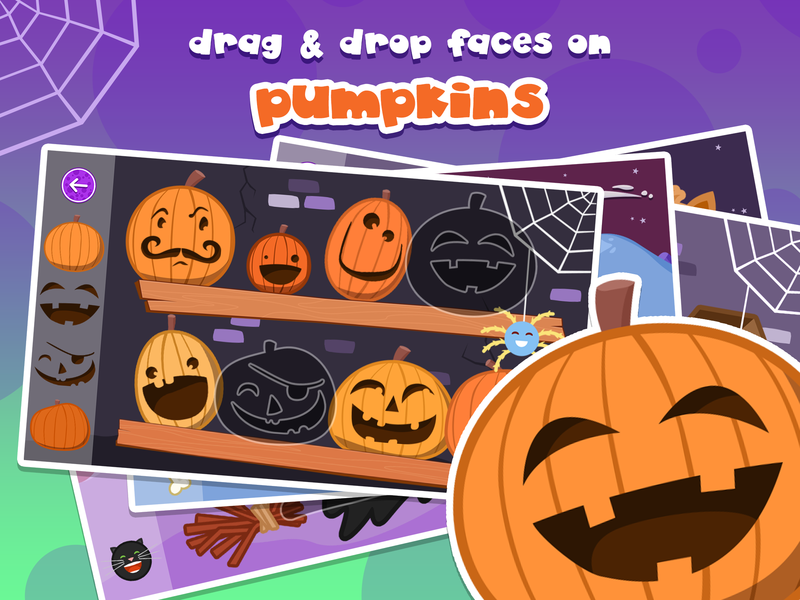 With various shapes and difficulty levels, kids will learn to match shapes and work on their motor skills with Wee Halloween Puzzles. They’ll then be rewarded with a fun animation once they’ve completed the puzzle. Having no in-app purchases and no text in the gameplay scenes means even the youngest kids can play this app with no instructions required and no worries. 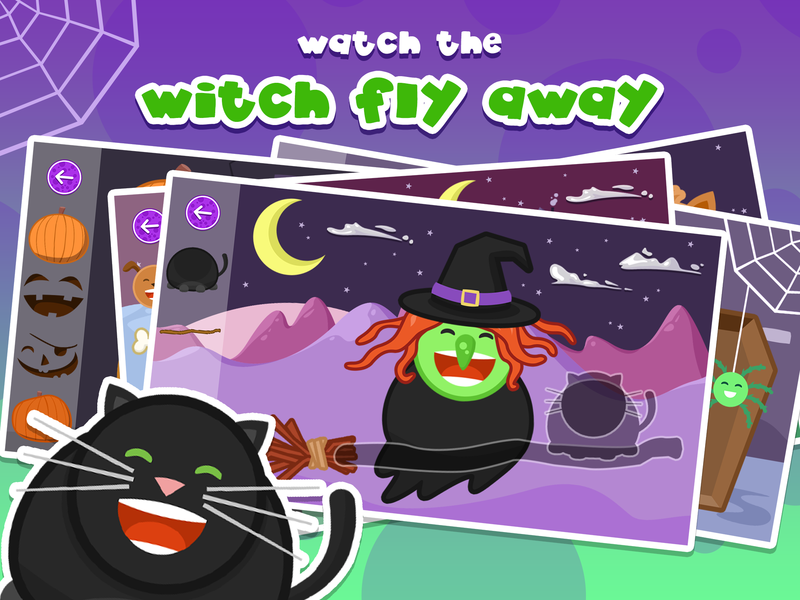 Wee Halloween Puzzles is ideal for 2-5 year olds. GET THE FULL VERSION OF WEE PUZZLES! If your kid enjoyed this free app, make sure to check out the full version of Wee Puzzles with 50 scenes containing pirates, dinosaurs, trains, gardening, rockets, submarines, farm animals and much more. 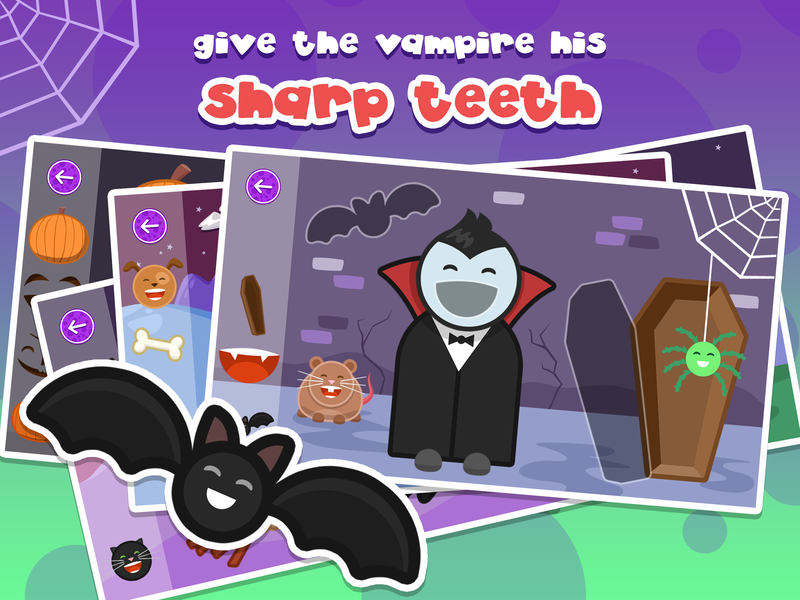 DescriptionSpooktacularly fun puzzles for toddlers! 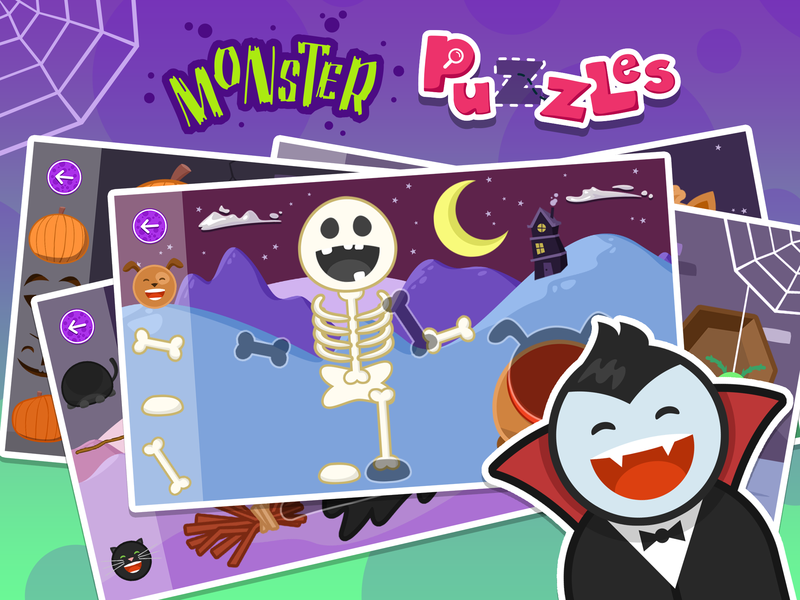 Keep your kids entertained with these free Monster themed drag & drop puzzles.